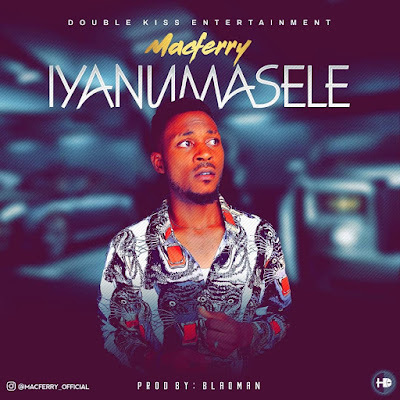 MacFerry starts off 2019 with his highly anticipated single dubbed “IYANU MA SELE”. MACFERRY gears up his CAREER with a new masterpiece which has a perfect transition between low tempo and highlife music. This one is a must listen to for you all. MACFERRY is back!! !